As in most years, making exercise a more regular habit is again a top New Year’s resolution this year, but a new book argues that a growing number of exercise enthusiasts are taking their passions too far—and it’s becoming a problem. In “The Truth About Exercise Addiction” (Rowman & Littlefield, Feb. 15, 2015), which is receiving advance praise from renowned exercise experts, recovering exercise addict Katherine Schreiber and Jacksonville University health and fitness researcher Heather Hausenblas, Ph.D., boil down decades of study into excessive exercise — humanizing the facts through gripping personal stories from myriad sufferers. 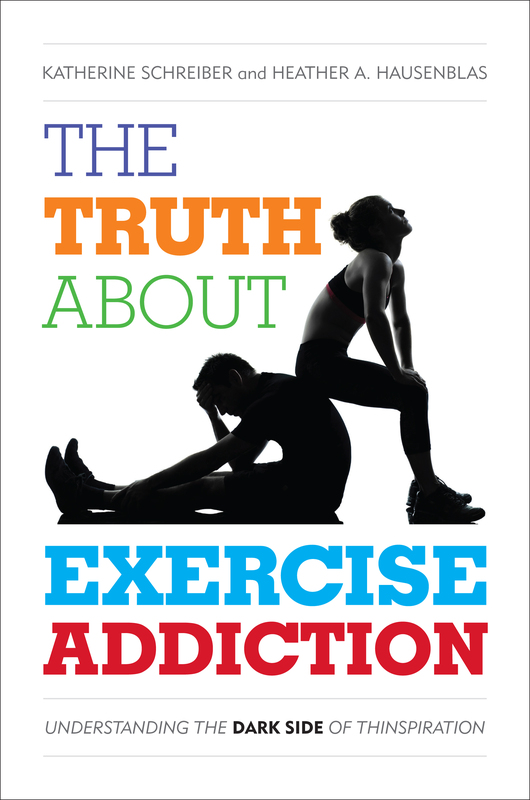 Exercise addiction is thought to afflict an estimated 3 percent of regular gym-goers. Some research suggests 25 percent of runners qualify as “addicted” to their sport of choice. And among triathletes, the prevalence of exercise addiction has been found to top 52 percent. Atop a critical analysis of thinspiration and fitspiration, readers will gain a wealth of insight into the signs and symptoms of exercise addiction, the resources available to sufferers and their families, as well as tips for personal trainers, family members, and mental health professionals on confronting individuals who may have a problem. 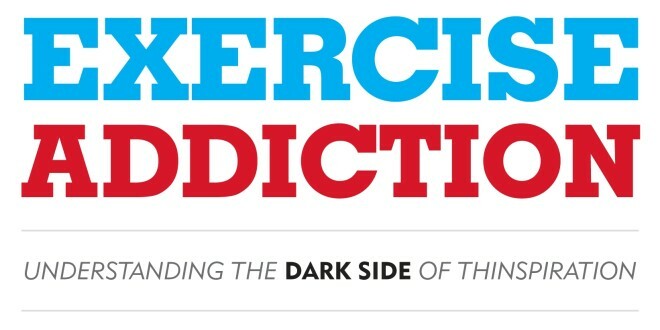 Exercise addiction is no joke. Its health tolls include heart problems, mood issues, anxiety, and interpersonal chaos—not to mention stress fractures, torn muscles and ligaments, broken bones, and herniated discs. Schreiber, a recovering exercise addict and writer, and Hausenblas, an exercise addiction researcher and health specialist, are committed to ensuring that newly minted gym fanatics, seasoned athletes, fitness professionals, and the mental health community alike are aware of the risk factors, consequences, and ways out of an addiction that is all too often misinterpreted as healthy commitment. 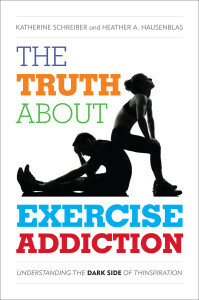 Orders for “The Truth About Exercise Addiction” can be made with a discount of 30 percent off the hardback list price of $34 by using the promo code 4S15EXADD at rowman.com, or by calling toll-free: 1-800-462-6420. The book will also be available in stores and at sites including Amazon.com. 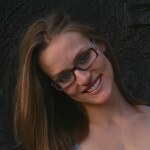 Katherine Schreiber is a writer whose work has been published in Psychology Today, where she previously worked as an editor, TIME Healthland, Weight Watchers Magazine, on Greatist.com, and on Psychcentral.com. She has also appeared on ABC Nightline, currently lives in New York City, and is working on her second book about female sexuality and double lives. Heather A. Hausenblas, PhD, is an internationally renowned physical activity and healthy aging expert, researcher, and author. Her research focuses on the psychological effects of health behaviors across the lifespan. Hausenblas is the coauthor of 5 scientific books, and she has published more than 90 scientific journal articles. She has conducted more than 200 national and international scientific presentations. She has also received several research awards and grants. 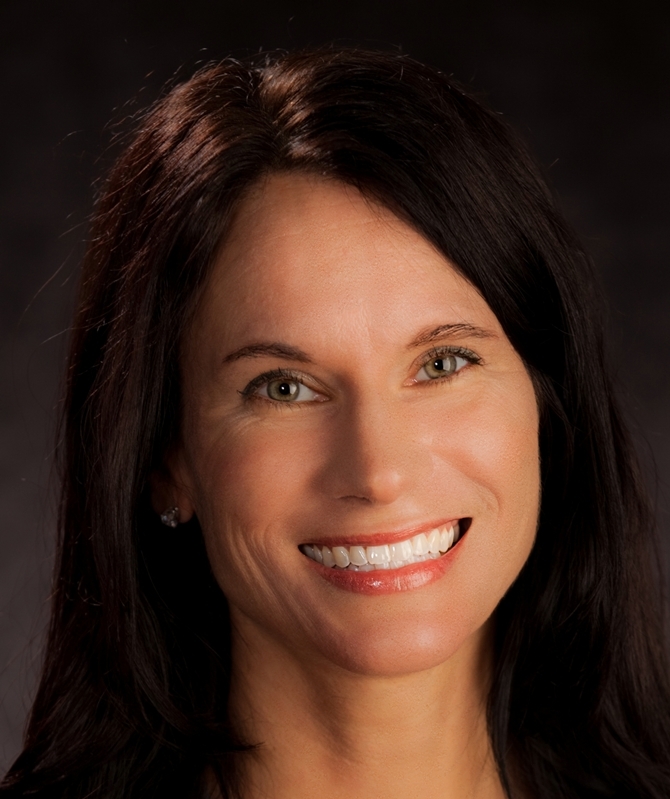 She was a faculty member and director of the Exercise Psychology Lab at the University of Florida from 1998 to 2012. 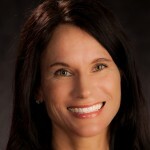 She is currently an associate professor at Jacksonville University in the College of Health Sciences.